We are excited to announce that registration is now open for our 6th Annual ‘A Run Down Hero Highway‘- our largest and most anticipated fundraising event of the year! ‘A Run Down Hero Highway’ is a fun-filled, patriotic day that pays tribute to local hero Sgt. James J. Regan “Jimmy”and helps the Lead The Way Fund raise money for the families of Army Rangers who have been killed, disabled, or are currently serving in harm’s way around the world. Now in it’s sixth year, this family-friendly event continues to bring together people of all ages for a spirited run/walk/stroll along the Hudson River. Attendees will revel in a day filled with moving tributes, live entertainment, amazing camaraderie and great food & drink. We are also excited to announce that, for the second year, Phil Taylor and The American Fallen Soldiers Project will present heart-warming original portraits to the families of Fallen Army Rangers SGT Andrew Nicol, SPC Bradley D. Rappuhn and NYPD 9/11 First Responder Detective “Claude” Danny Richards. The event commences on Pier 46 (cross Charles St. and West St.). 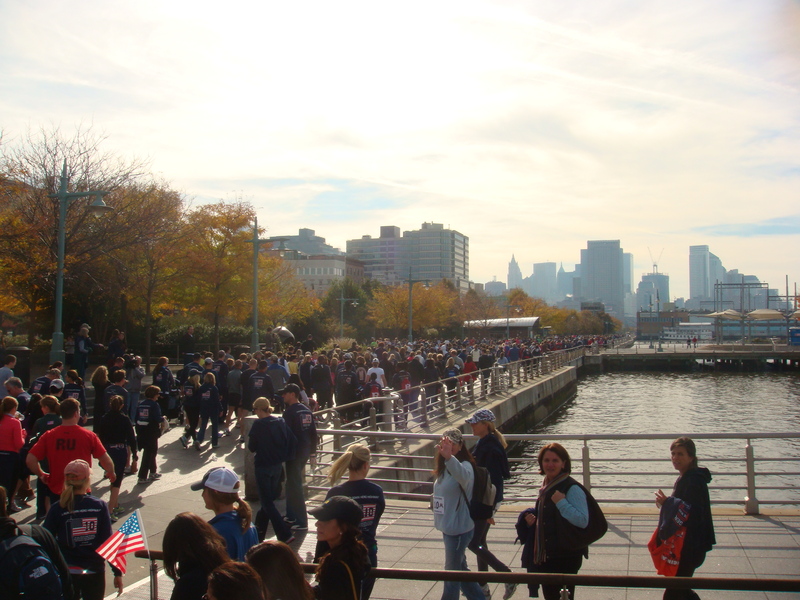 Entrants participate in a 4.5-mi round trip run/walk to Battery Park, past Ground Zero, with a constant view of Lady Liberty. The festivities continue with a brunch and after party at the beautiful Lighthouse at Chelsea Piers. Last year over 1,100 people joined us. We can’t wait to commemorate and celebrate with you! 12:45 PM Presentations Begin – Phil Taylor from The American Fallen Soldiers Project to present original portraits to the families of two Fallen Army Rangers and the family of an NYPD 9/11 First Responder. 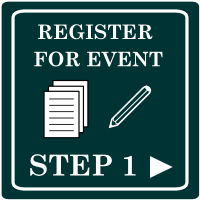 • All participants MUST sign liability waiver on behalf of yourself and/or your families in order to participate in event. If registering by mail please sign below and send in with your registration. If you register online you MUST check the appropriate boxes indicating that you have read and accepted our terms. FirstGiving: All individuals, families and groups now have the ability to raise money on behalf of The Lead The Way Fund in support of your Run Down Hero Highway efforts. 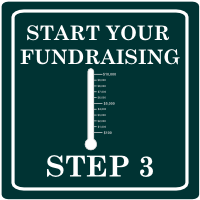 Please click Firstgiving here to set up your personalized individual fundraising page. This year the person who raises the most money will win a 3-day/ 2-night trip for two to the Casa de Campo Resort in the Dominican Republic, courtesy of The Jet Blue Challenge. Post Race: Head to The Lighthouse at Chelsea Piers for a celebratory brunch, plenty of drinks, raffle prizes and live music. Phil Taylor from The American Fallen Soldiers Project to present original portraits to the families of two Fallen Army Rangers and the family of an NYPD 9/11 First Responder. The Lighthouse is located in the Chelsea Piers Sports & Entertainment Complex at 23rd Street and the Hudson River (www.piersixty.com).